A while ago I was introduced to Label.M - a brand which comes straight from the creators of Toni & Guy. 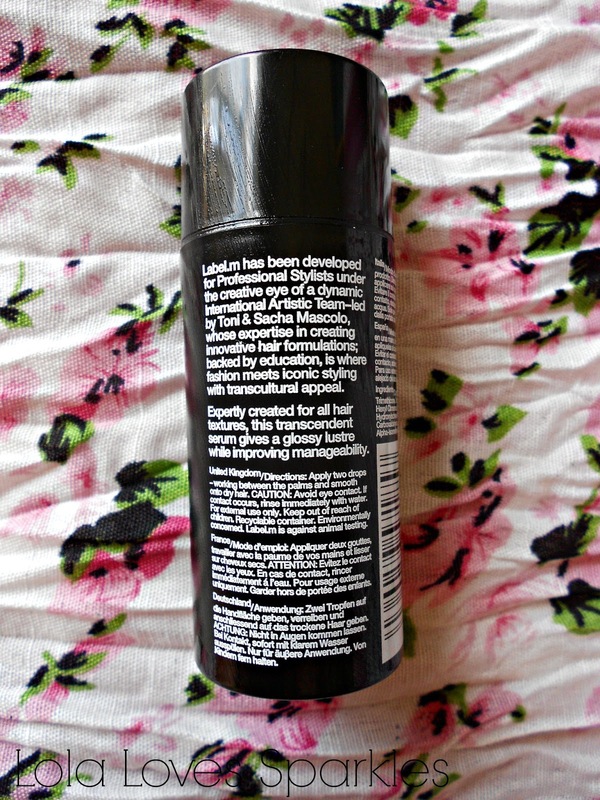 The first item that I tried out was their Sea Salt spray which is a must have for those hot, lazy summer days where you do not feel like doing much to your hair - read out my review here. 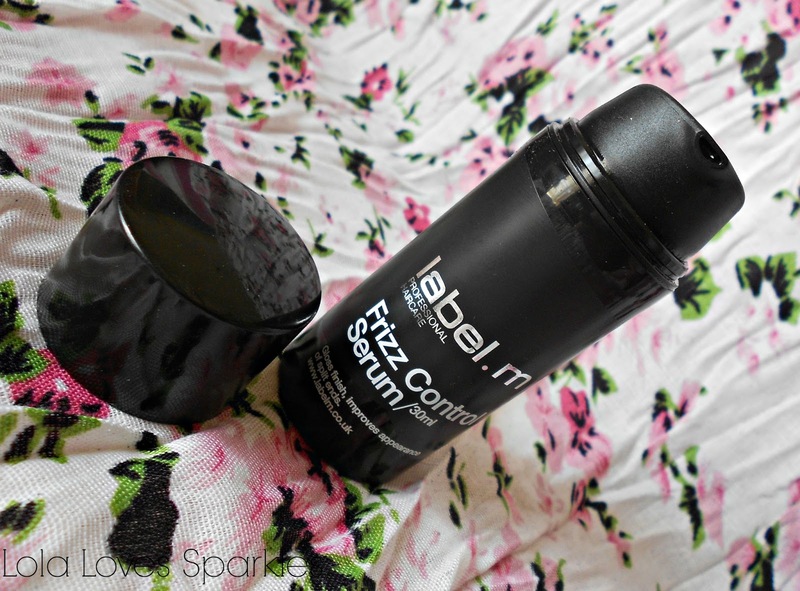 Their Frizz Control Serum is another product which I use on a nearly daily basis because it makes my hair so shiny and frizz free. It comes in a black pump bottle and you get 30ml of product for £12.75. You can get yours from the Label.M website here or from Look Fantastic here. "gloss finish, improves appearance of split ends"
....and it certainly delivers both! To use, just apply 2 drops on the palms of your hands, warm it up by rubbing your hands together, then smooth it over your dry hair. I normally use this on 2 day hair [only because when I wash it I normally use their Argan Oil - I will post a review for it in the coming weeks]. 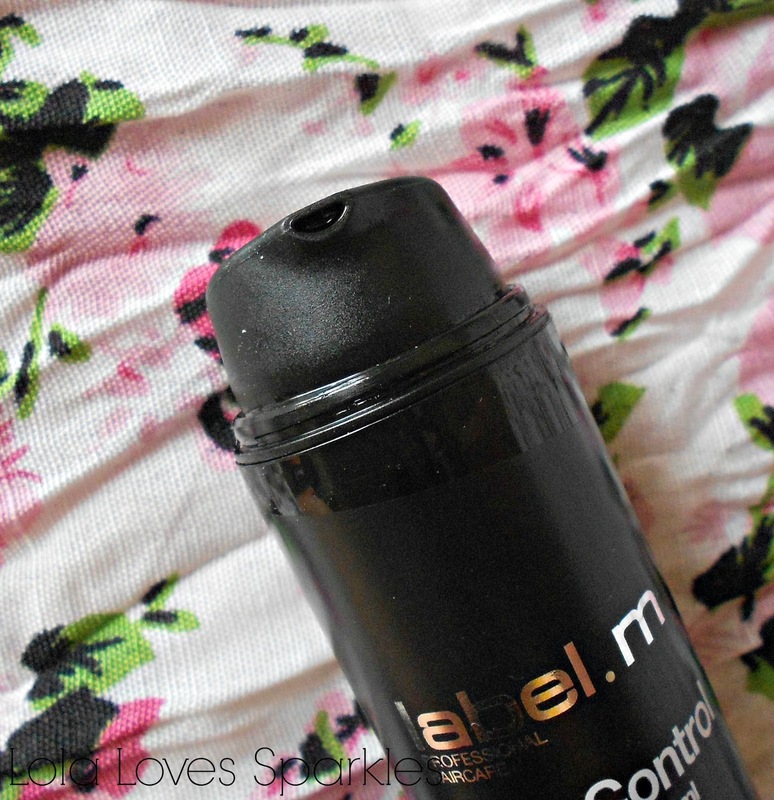 When my hair is looking drab I just apply some of this serum and it always manages to bring my hair back to life! I especially like the fact that my hair looks so so shiny after I've applied this - and it does tame the ends of my hair without weighing my hair down - in fact this does not leave my hair greasy at all. This also smells really good without being too overpowering. 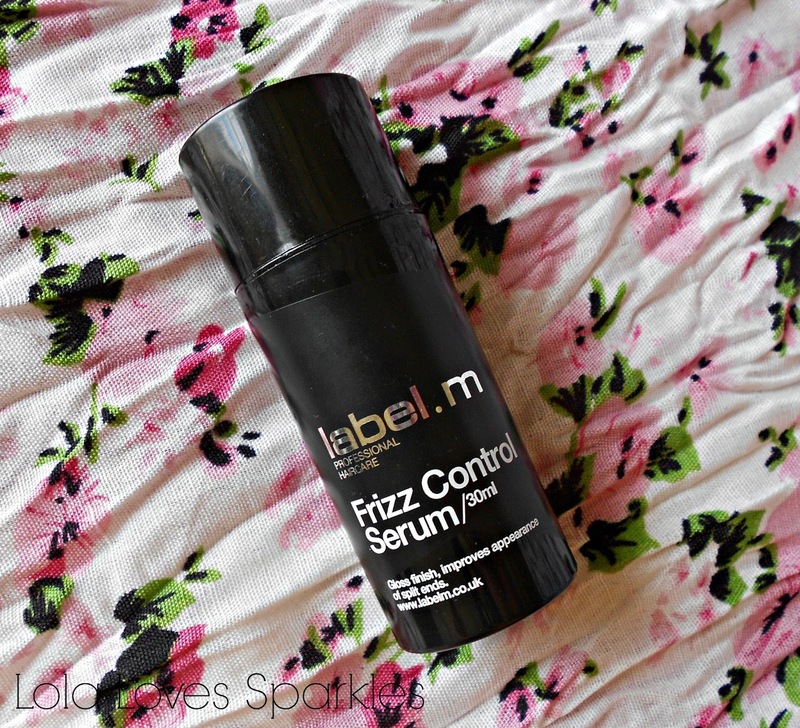 The Label.M Frizz Control Serum gets a big thumbs up from me! ***Disclaimer: This product was sent to me by Label.M for review purposes. I was not paid to do this review. What I wrote in the review is my honest and unbiased opinion. I don't really use hair products like this, but wow - this product sounds great! Thank you for the review! Thanks for the review! Looks like a great product. 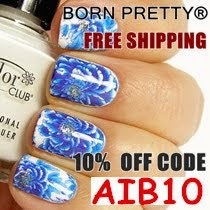 I'm currently using argan oil from pro naturals and that works great too.